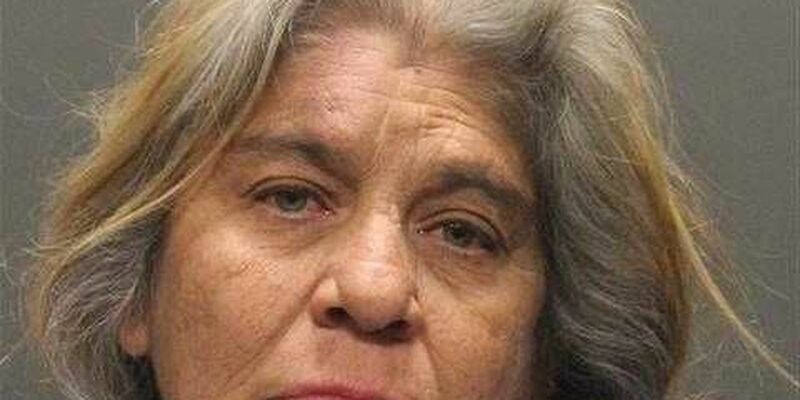 The Tucson Police Department arrested a woman for stabbing and killing her brother at an apartment complex on Friday, Feb. 2. TPD officers responded to reports of a stabbing at an apartment complex located at 1635 North Craycroft Road. Upon arrival, they located a man with obvious stab wounds and paramedics immediately began rendering aid to him, TPD said. He was transported to the hospital with life-threatening-injuries where he later died, TPD said. He has been identified as 62-year-old Mario Urena, TPD said. Investigators said Urena lived at the apartment with his sister, 60-year-old Martha Parra. TPD said Urena and Parra had an argument and Parra obtained a knife. TPD said the argument escalated into a physical altercation and Parra stabbed Urena. Parra called 911 and remained on scene, TPD said. She was detained by officers without incident. Parra was arrested for Domestic Violence Manslaughter.